Hi! Hope you all had a good weekend, I can't believe it's Monday already! I've been a bit quiet lately due to computer issues (the issues being my computer is about 6 years old) but I'm really hoping to have a brand new one soon, so fingers crossed!! 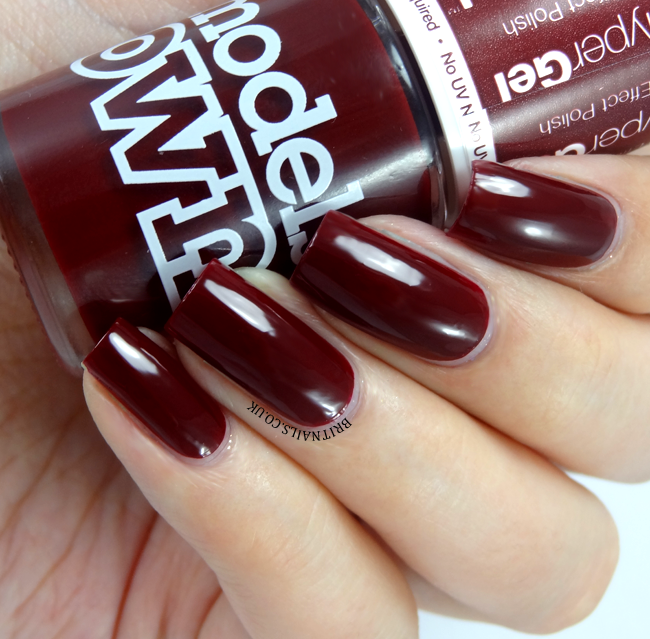 Today I'm showing you the latest additions to the popular Models Own HyperGel range - 5 brand new shades for Autumn/Winter, all deliciously dark and glossy! You probably know what HyperGel is all about by now - the formula is designed to give a high-gloss, gel effect finish, and they really do! My swatches here look almost photoshopped because they're so glossy (they definitely aren't though, nobody has that kinda time) and I'm not wearing any top coat at all! 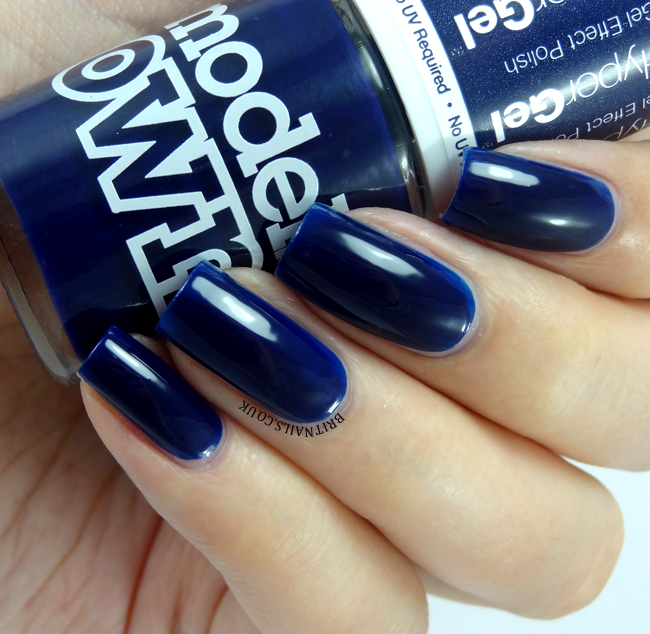 These particular shades pack an extra shiny punch due to the deep, dark colours. Formula wise, they're quite thick and maybe take a little getting used to, but they aren't difficult to apply and are amazingly self-levelling! They're also extremely pigmented so don't forget your base coat. Ebony Green is a dark British racing green shade. 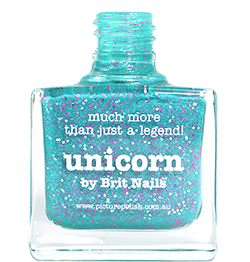 I found this one a bit difficult to apply, you have to get the coats even or it ends up a bit patchy. 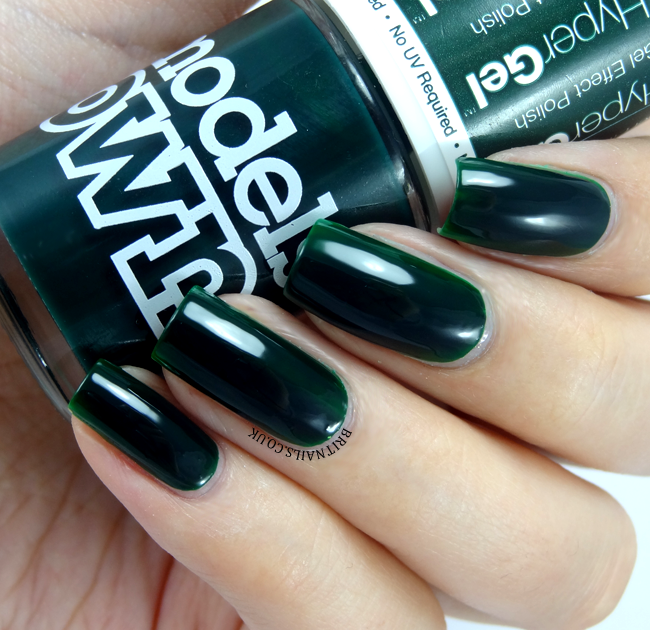 It's such a lovely colour though, I love British racing green! I used 3 coats here to try and even it out as best I could. They're quite a bit darker than I was expecting (and darker than the swatches on the lids would suggest) but they're as glossy as they promise and very beautiful - if you're a fan of dark colours on your nails, these are for you! It's a shame the green is patchy, that was the only one that caught my eye. Great swatches regardless though.